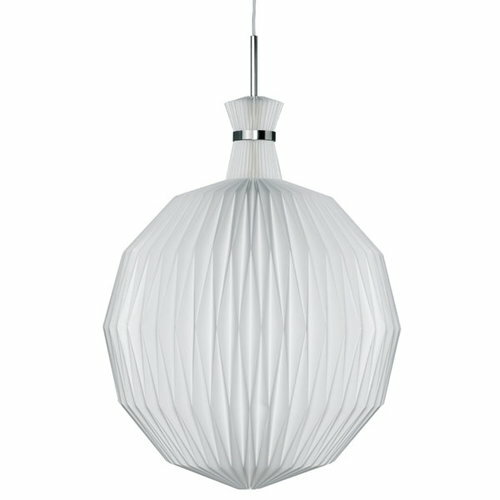 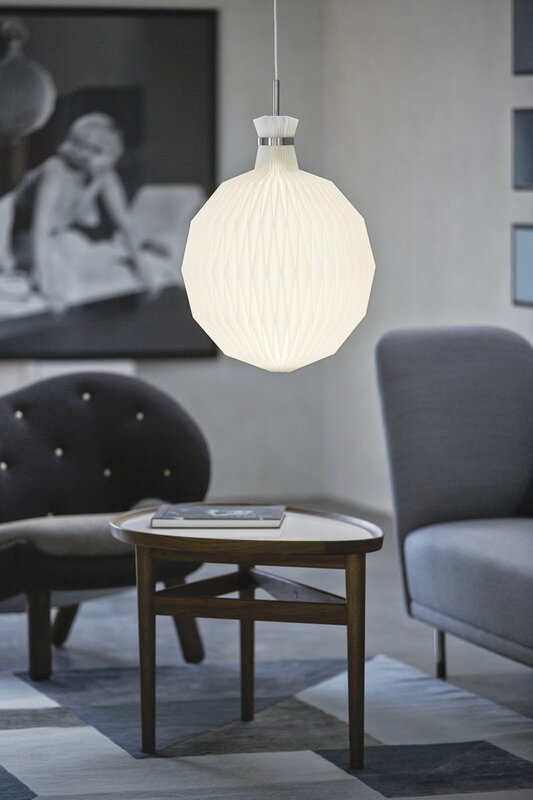 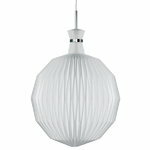 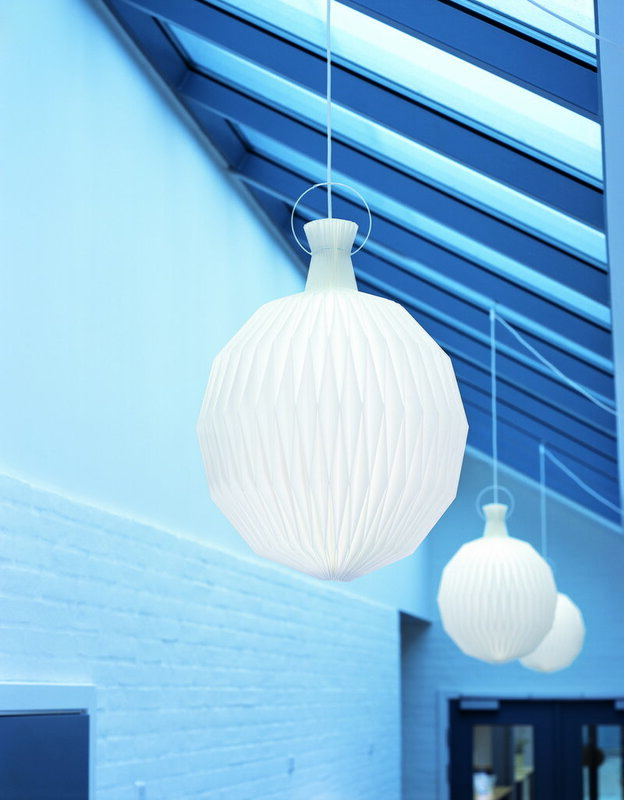 "The Lantern" a modern LE KLINT classic has grown. 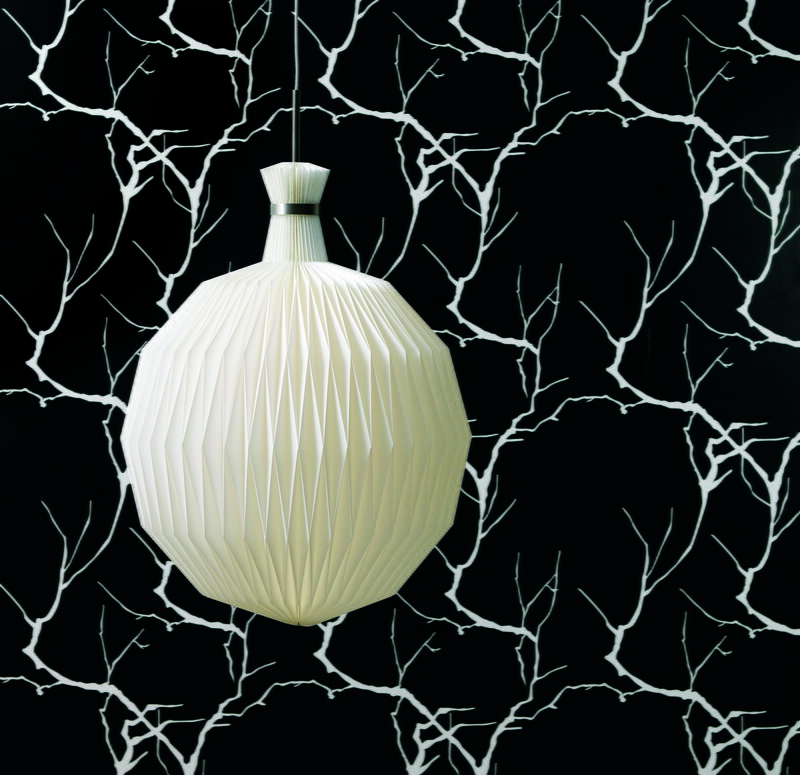 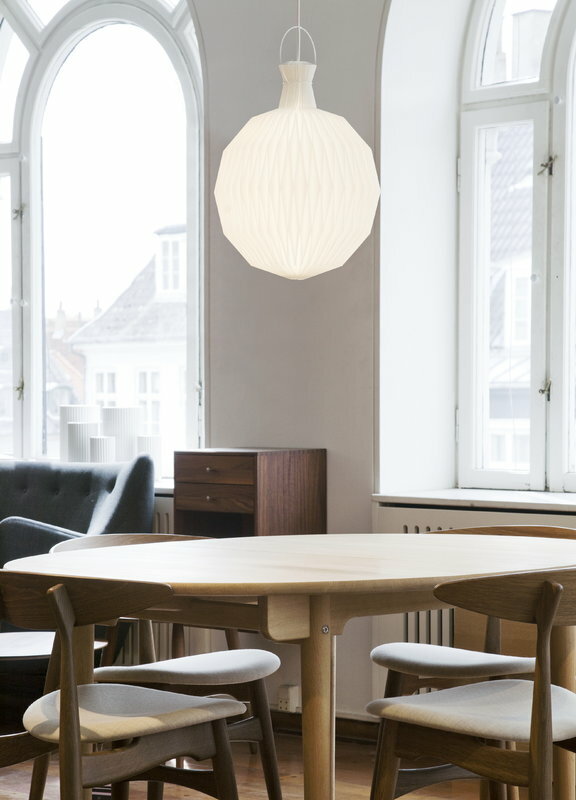 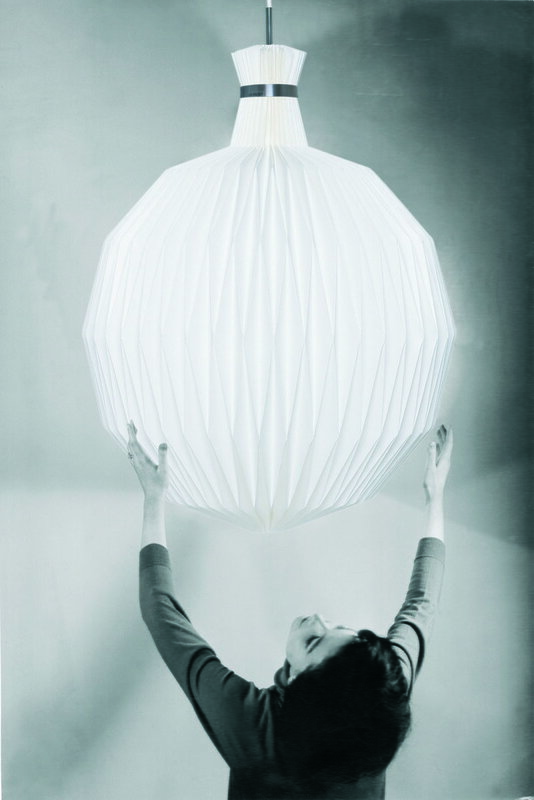 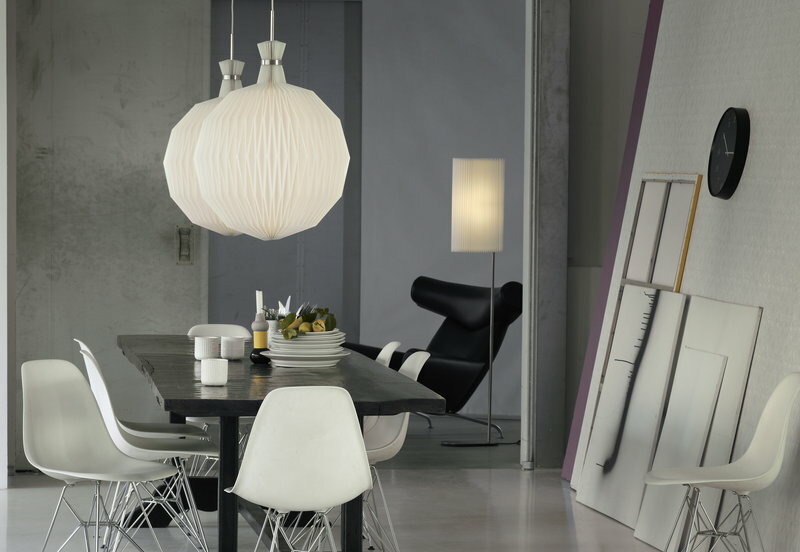 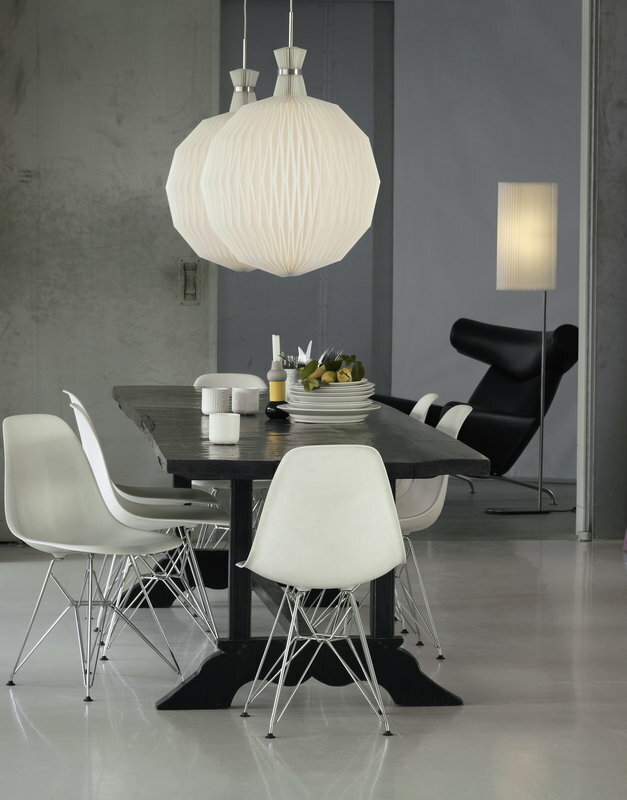 The bestseller LE KLINT 101, designed by Kaare Klint, is now available in a XL-version. 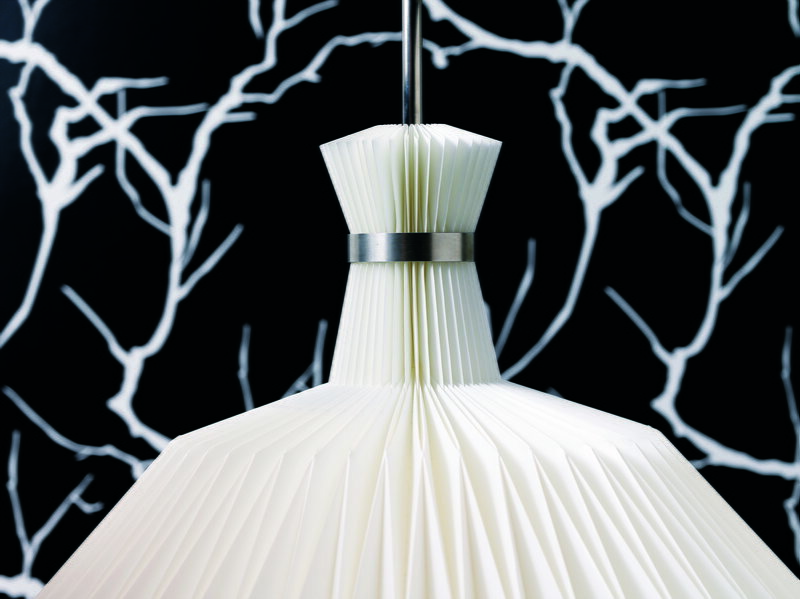 It features a brushed steel suspension uniquely designed for this lamp.